As lofts and artist live/work studios gained in popularity in Vancouver developers in the neighbouring cities have embraced the concept. 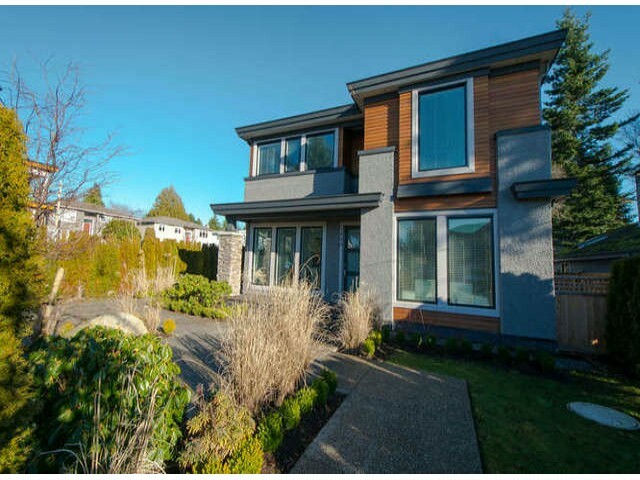 We are now seeing loft conversions and new construction in New Westminster and Pt. Moody. The Viceroy, 1,132 sq. ft. 2 bed, 2 bath apartment with 2 U/G parking stalls and a locker. North facing with a large balcony and panoramic views from downtown to the harbour,Northshore mountains and out to Mount Baker. Fully renovated with engineered hardwood floor through out and roller shades in all of the room. The kitchen has new cabinets with granite countertops, top of the line stainless steel appliances new lighting and fixtures. Both of the bathrooms have new counter tops, lighting, fixtures and flooring. A complete repainting has just been finished and this is move in ready. Great central location at the end of False Creek with the vibrant Main St./Chinatown nearby, sky train, Olympic village, and the seawall just mere steps away Open House Sat. & Sun. June 16th & 17th, 2 - 4 pm.